To ensure maximum awareness of the project results Espresso uses a variety of different dissemination activities (e.g. workshops, papers, conferences). Here you can find some of the Dissemination Highlights. The complete list of all Dissemination activities can be downloaded in the Deliverable-Section. The Smart City Expo World Congress tries to link the urban reality with the technological revolution. 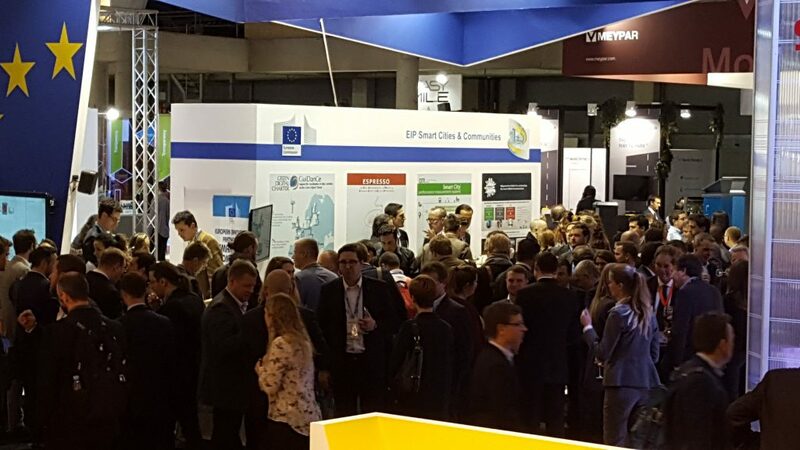 The management team of the EIP-SCC Market Place, in collaboration with other Smart Cities projects funded by the European Commission, had a stand at the Expo to answer all the questions from the audience and give them advice on topics related to smart cities and communities. ESPRESSO take part at the stand of EIP Smart Cities and Communities. During the Expo the Partner from ATOS and Rotterdam have presented the ESPRESSO project to the audience. 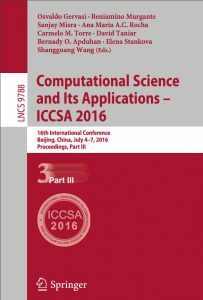 ESPRESSO provided a reviewed Paper for the ICCSA 2016 in Beijing. A three-hour workshop was planned and carried out during the “Morgenstadt Werkstatt” workshop in Stuttgart (Germany). This served different purposes. On the one hand, to promote and present the ESPRESSO project and its core content as well as to gain members for the SmaCStak network. In addition, urgent needs of the individual partners gathered at Projectplace should be discussed in a suitable workshop format and solutions should be collected. With the help of the project-specific flyers and banners, ESPRESSO was also promoted beyond the workshop. What represents the concept of Smart Cities for Rotterdam? What are the principles of SC for the city, and which are the current achievement? What future plans and strategies need to be taken into account? 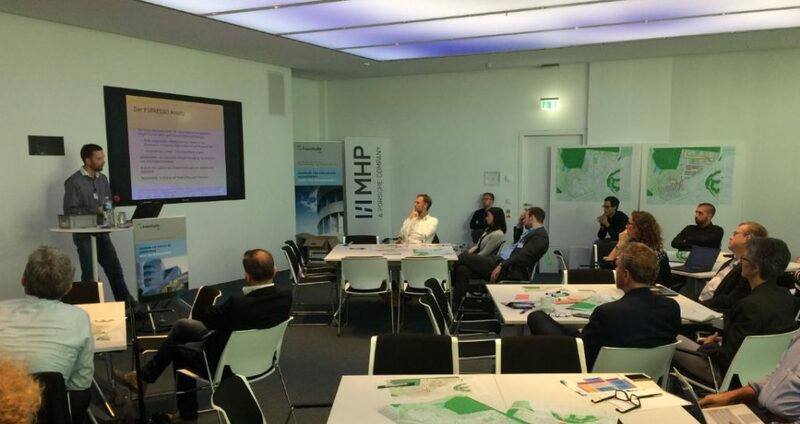 What are the opportunities, barriers and future development plans in the key sectors of importance for the city? What case studies of interest can be considered for the ESPRESSO project? Ideas for use cases and scenarios which they are considering / developing now: selflearning maintenance department alerts, water management via rain sensors (which they have installed) and reusing wastewater to warm up roads in winter (scenario to be expanded to warm up also buildings), wastebin „fullness level” sensors for optimization of wastemanagement vehicle routes, and other initiatives. A promising liaisoning with Rotterdam is the CityKeys project. They also referred us to the Open Agile Smart Cities Network (oascities.org/list-of-cities).